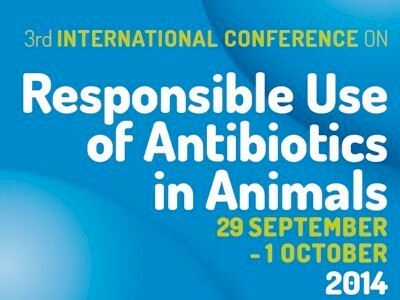 We would like to say a big thank you to all participants in the 3rd International Conference on Responsible Use of Antibiotics in Animals and making it the success that it was. 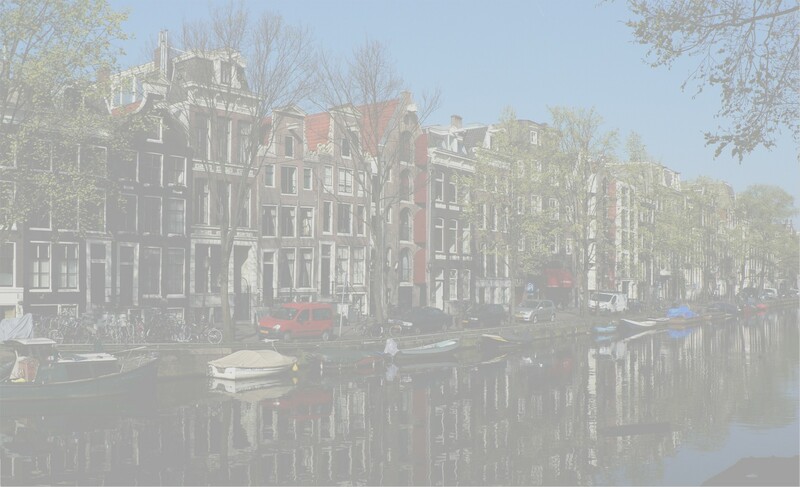 The conference took place at the Royal Tropical Institute in Amsterdam, the Netherlands. It saw a variety of experts tackling antibiotic usage to achieve a number of conference objectives. These included giving an overview of the current status and ongoing activities regarding antibiotic use and antimicrobial resistance, and learning about the expectations of different parties involved. It also aimed to identify the areas needing further action with respect to the current scientific knowledge and political expectations, and open up possibilities for effective actions and the co-ordination of activities. for her poster entitled "Effect of the phage-derived endolysin PlyPl23 in controlling Paenibacillus larvae in apiaries – in vitro studies"
Further information on the 4th International Conference on Responsible Use of Antibiotics in Animals will follow soon.